The TC-720 OEM is a basic version of the TC-720 controller that is a component for Orginal Equipment Manufacturers (OEM’s) that want to integrate the controller in a system where the display, keypad, and box are not needed. 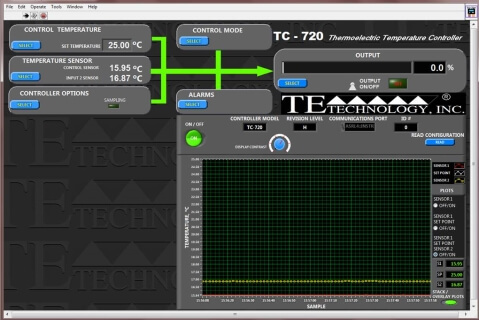 The TC-720 is a Heat & Cool (Bipolar) control controller, and all programming and monitoring functions are accomplished via the onboard USB communications port. 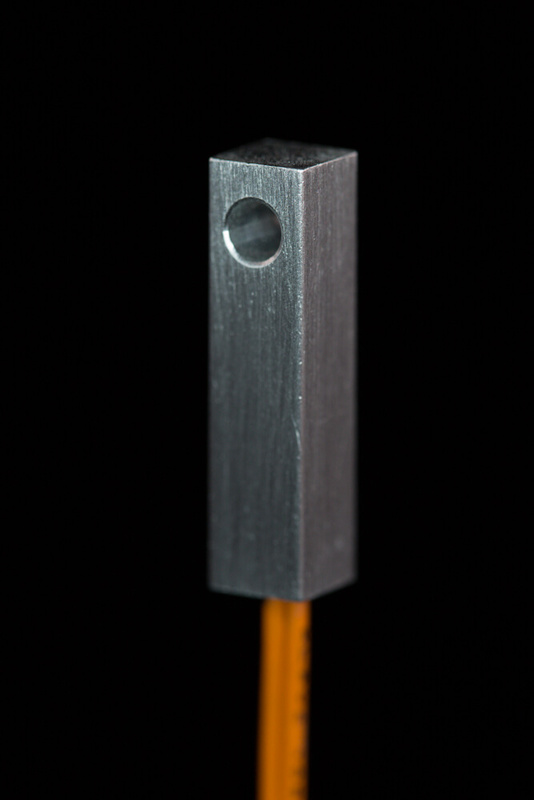 The conroller is shipped as the basic control circuit mounted on an aluminum panel. 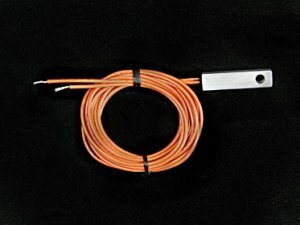 One standard thermistor (model MP-3193) and a software CD are included. The software is shipped as a stand-alone program, but the LabVIEW source code (version 2013 and higher) is also available upon request. A sample read and write command programmed in Python (2.7) is also available for download from the SOFTWARE tab on this web page. The TC-720 OEM is a basic version of the TC-720 controller that is a component for Original Equipment Manufacturers (OEM’s) that want to integrate the controller in a system where the display, keypad, and box are not needed. Bipolar control (heat and cool), USB communication. The controller is shipped as the basic control circuit mounted on an aluminum panel. One standard thermistor (model MP-3193) and a software CD are included. The software is shipped as a stand-alone program, but the LabVIEW source code for that program (version 2013 and higher) is also available upon request. A sample read and write command programmed in Python (2.7) is also available for download from the SOFTWARE tab on this web page. Temperature control range: between -60 °C to +199 °C in various ranges depending on the thermistor used. -20 °C to +100 °C using the MP-3193 thermistor supplied with the controller. 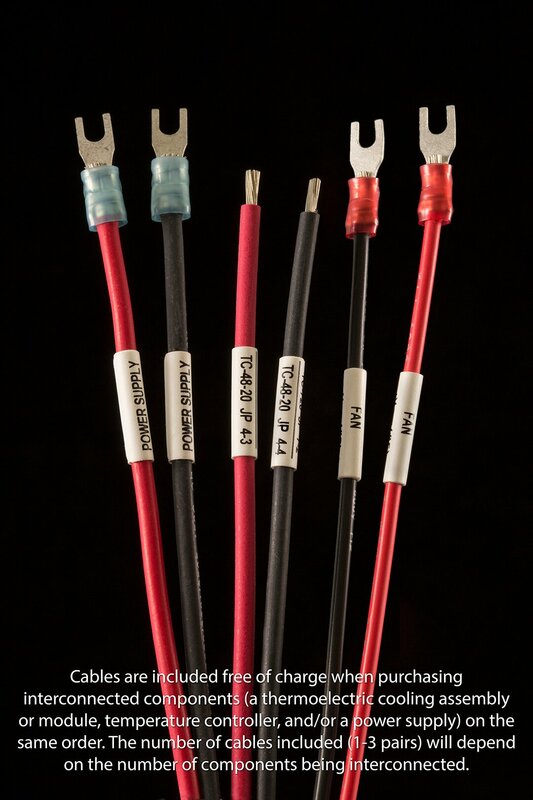 See product manual “MAIN FEATURES” for temperature ranges based on thermistor type. Energy-saving Proportinal + Deaband control mode allows the control to shut off output power where no cooling or heating is required; gradually applies cooling/heating only when needed. The TC-720 OEM, like the TC-720 is a bipolar, heat and cool, thermoelectric temperature controller capable of controlling up to 36 volts and 20 amps. 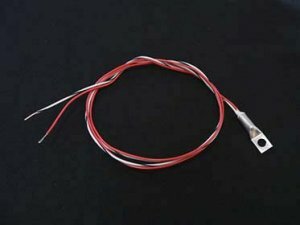 One standard thermistor, model MP-3193, is included. 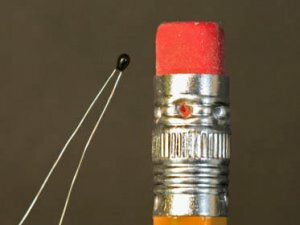 A second sensor can be attached for monitoring and alarm purposes. The controller is housed in a die-cast aluminum box and incorporates a keypad and a liquid-crystal display. The display allows the user to monitor the sensor temperature, power output level, and menu settings. The integrated keypad accesses an easy-to-use menu system, allowing the user to adjust all of the basic controller parameters such as the set temperature, tuning parameters, and alarm parameters. The controller can also be connected to a computer via USB for more advanced program control as well as data graphing and data logging, using the supplied software. All of the controller parameters, including some of the advanced parameters not adjustable through the onboard menu, can be adjusted using this software. The command set for the controller is also provided to allow the creation of custom software applications. Two alarm outputs, each capable of controlling up to 2 A each, can be used to control other loads such as pumps, fans and resistive heaters, further enhancing the controller’s capabilities. In addition, the Alarm 1 output can be reconfigured for fan speed control. Used with an appropriate fan, the controller can increase or decrease the fan speed only as needed to help minimize fan noise. The controller has a built-in Ramp/Soak Program which provides up to 8 individual steps, and each step can be repeated as many times as needed. The program allows for looping of a sequence of steps as well. The Proportional + Deadband control mode allows the controller to shut off output power within a given temperature range. It can gradually increase power for cooling or heating as the temperature goes outside that range. This provides for economically operation of the cooler by minimizing the power consumed by the cooler when cooling or heating is not required. If a true linear-output control system is desired, the TC-720 OEM can be used as the control head for controlling high-power, linear-output supplies. Some of these linear output supplies are available as basic switching power supplies, allowing the user to create a relatively low cost linear control system which generates much less waste heat when compared to a typical linear system. 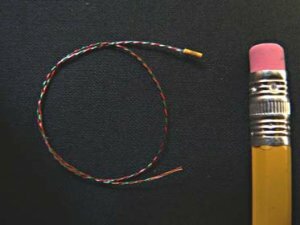 The linear output eliminates the PWM switching and is useful for Photo Multiplier Tube (PMT) coolers and other applications that are highly sensitive to electronic noise.